We are super excited to have Karla Noonan's first book Aurora Street now avalable for presale and autographed copies! 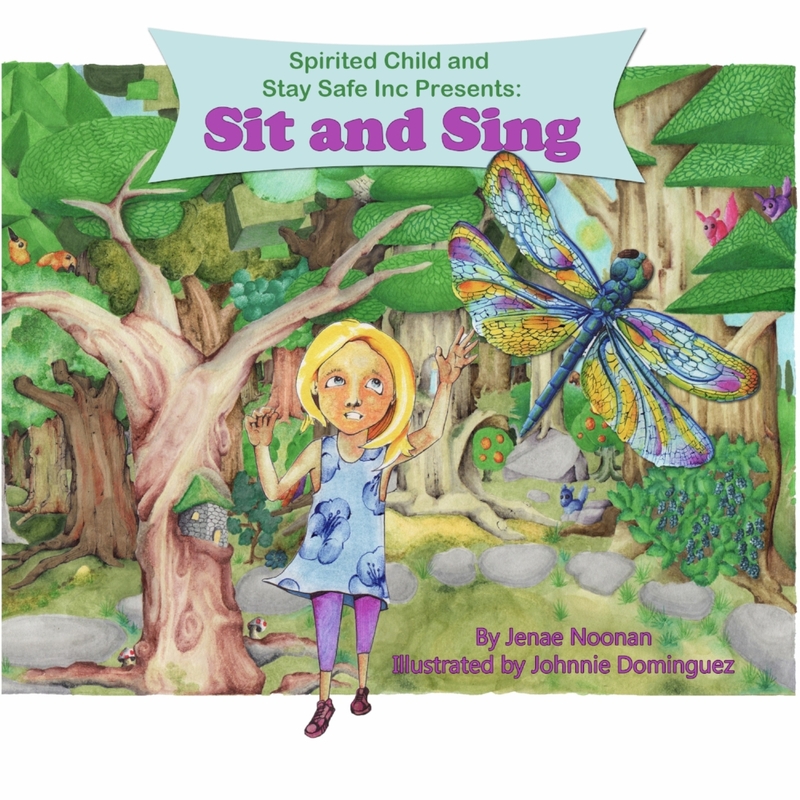 Victory Publications is excited for Jenae Noonan's first children's book. "Dream Chaser". Dream Chaser is about a little boy with big dreams. His mother knows how important it is to work towards your dreams and helps her child learn to take steps in making his dreams come true. Dream Chaser shows parents how to encourage the imagination and encourages the young children to reach for the stars.